Winter has arrived, and we want you to get out there and have fun. Don’t let the cold stop you from enjoying winter’s fresh air and snow. This week check out our Better Dating Ideas Calgary to spice up your weekend. 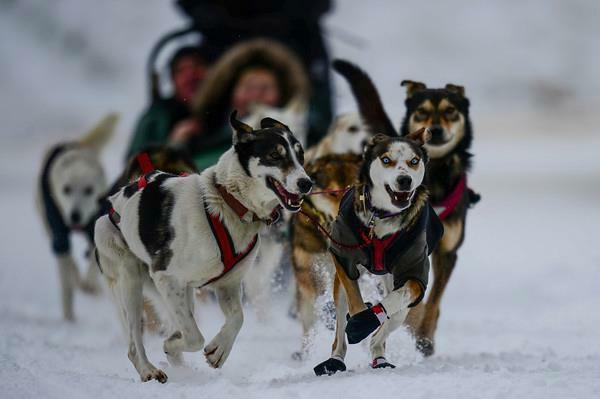 Dog sledding is an unforgettable experience, it’s a wonderful opportunity to pack your bags, take a long 2-hour drive and just leave the city for something a little more unconventional. Stay overnight at Banff hotel and have a warm breakfast the following morning and experience a hike through Banff park. Kingmik Dog Sled Tours are privileged to be the only company to offer tours in one of Canada’s World Unesco Heritage Site, Banff National Park. They are located just minutes from the Chateau Lake Louise, and 10 minutes from the Lake Louise Ski Hill. Tours depart from Lake Louise at 9:30 am and 2:00 pm and the duration of the tour is 1.5-2 hours. You must book tours in advance or join the waiting list. Winter wouldn’t be winter without skating. 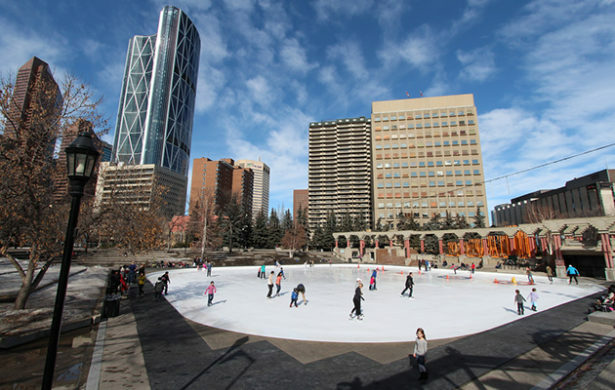 We have the perfect place where you can skate in the open surrounded by buildings and a great crowd. Better Dating Ideas Calgary brings you skating at the Olympic Plaza. Enjoy Dj Clauz on the decks as he plays your all-time hits and tunes every Saturday in December 2017. Bring your own equipment or rent skates and helmet’s from the Skate Hut (limited quantities). Lighting and sound provided by Urban Audio. Everybody is welcome and it’s free! 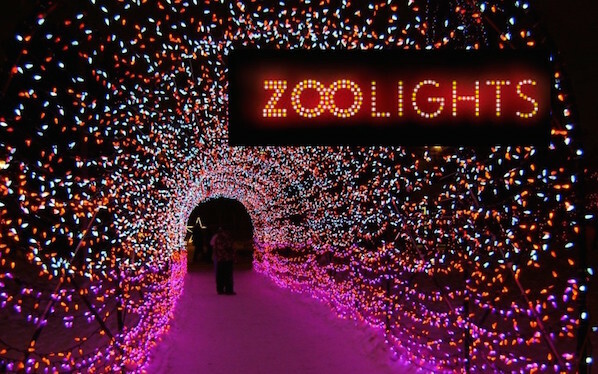 What a beautiful sight, have you ever been to Zoolights? Calgary has seven weeks of perfect family fun that gives back to animal conservation. 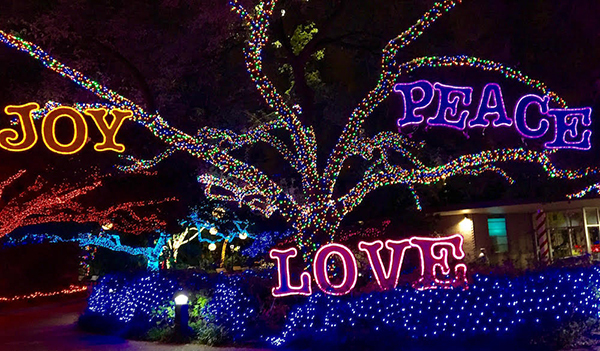 This special event at the zoo has new themes and special guests. You’ll find games on migration, hibernation, and adaptation to teach you about conservation and animal behaviours all while having an amazing time.